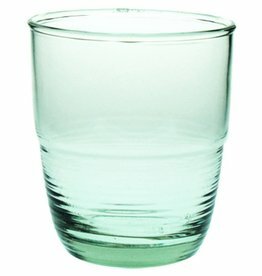 Your guests will love this recycled glass tumbler on their bedside table. 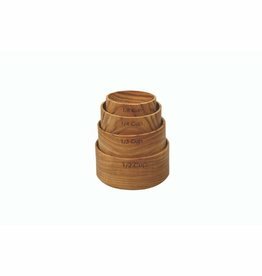 These teak measuring cups make a sweet wedding gift! 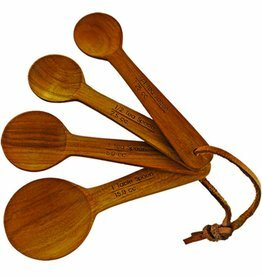 Combine with our teak measuring spoons! 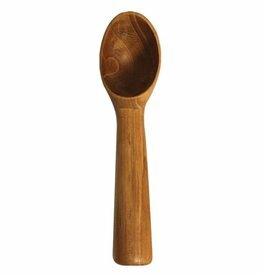 Dip your ice cream with this beautiful teak scoop. 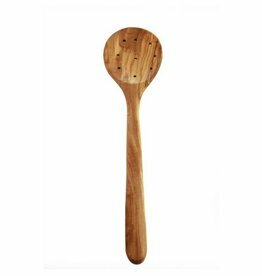 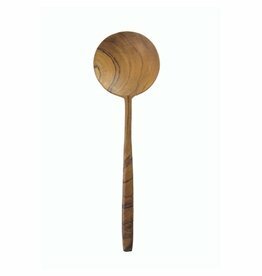 Olive wood pie server for your fresh baked pies! 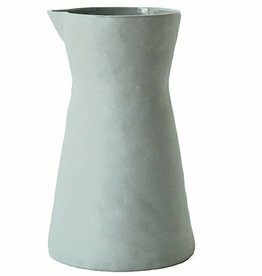 Simple and elegant stoneware cellar with spoon. 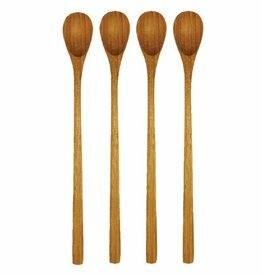 Beautiful wedding gift. 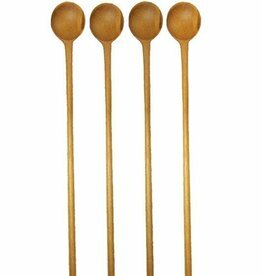 These lovely stirrers look beautiful on your tea tray! 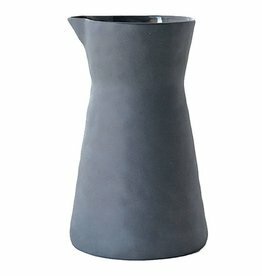 Celebrate life with this light gray Stoneware Carafe. 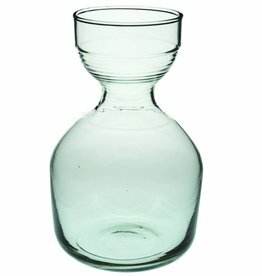 You don't need a special occasion! 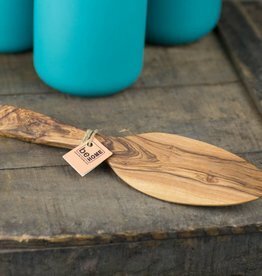 This beauty will look great in your utensil crock. 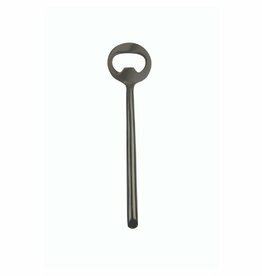 Open your bottles with style with this onyx bottle opener. 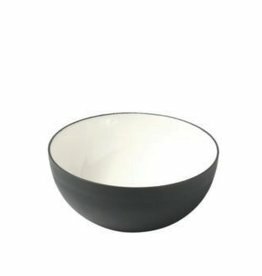 Coffee's best looking friend . 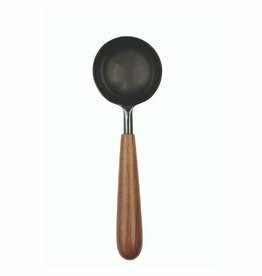 . . scoop those lovely grounds with this beauty. 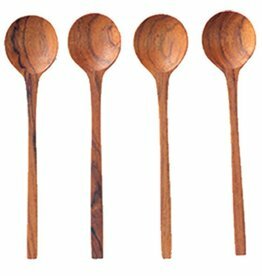 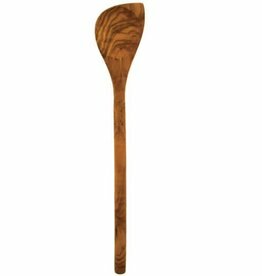 Beautiful long tasting spoons crafted from sturdy teak. 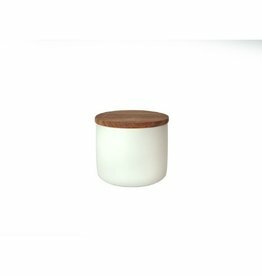 Beautiful white stoneware container with acacia lid. 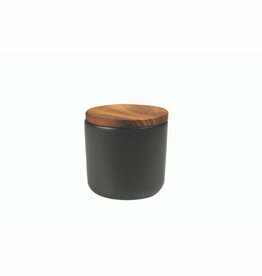 Beautiful black stoneware container with acacia lid. 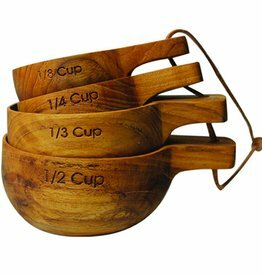 Beautiful teak measuring cups to make your baking a bit more fun! 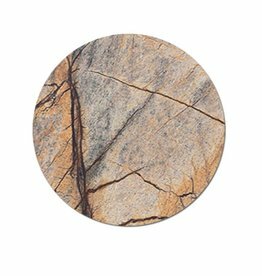 Forest marble platter for that special occasion. 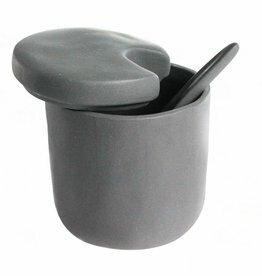 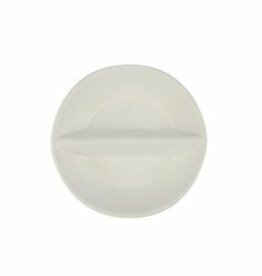 Perfect for use in your salt cellar or sugar bowl. 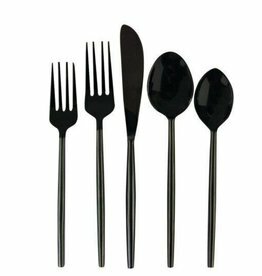 Set your table with this beautiful 5-piece set of stainless black flatware.